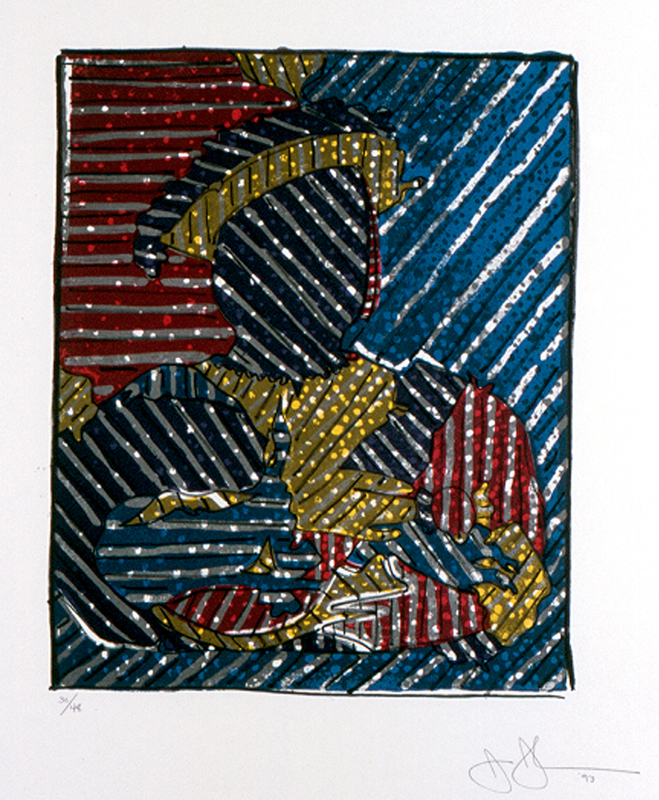 A decade ago the Belger Arts Center surprised hundreds of printmakers attending the Southern Graphics Council conference with a comprehensive look at Jasper Johns' print works - all from the Belger Collection. Our new exhibit, "Jasper Johns: Prints", is an in-depth exhibition of iconic works spanning 41 years of the artist's career. These works have traveled to museums far and wide, and this marks their first display in Kansas City since 2007. Don't miss this rare opportunity to see these gems from our collection!